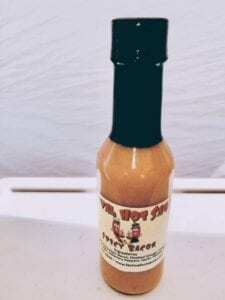 Festival Hot Sauce was created by Derry and Ann-Marie Montoute and is the original Hot Sauce from Tampa, Florida. 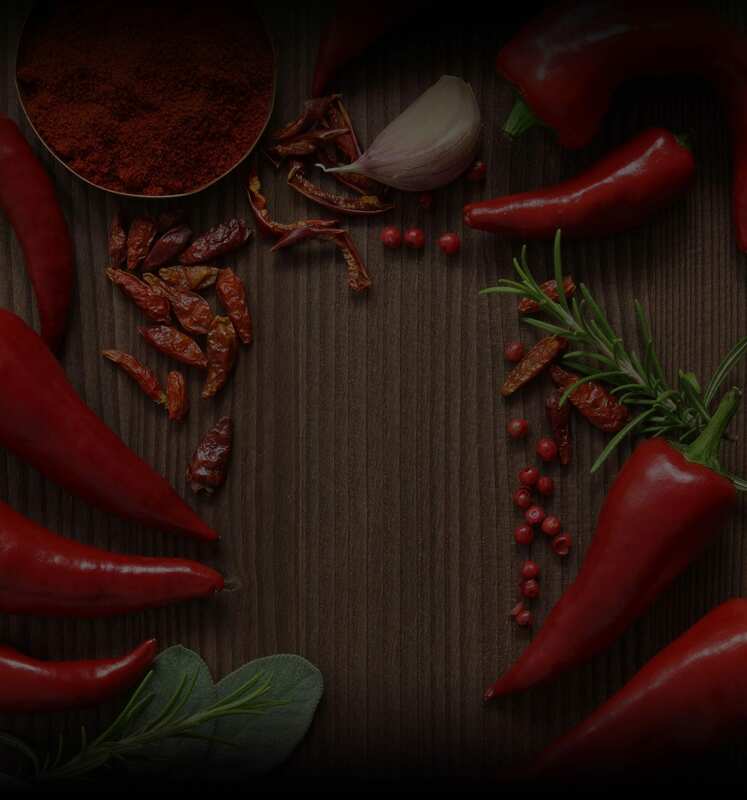 We take pride in mastering our zesty hot sauce recipes that will keep you coming back for more. Festival Hot Sauce is a celebration of island flavors for your taste buds. With a distinction of ingredients that no other hot sauce can claim, it can be considered as one of the very first of its kind. “Put Some on It…….” And you will be craving your next bite!